Description: Application of decorative mosaic is a work which consists of assembling small pieces of marble, glass, ceramics on objects. These objects may be on the wall (interior or exterior), flooring, furniture, sanitary ware, various frames, etc. 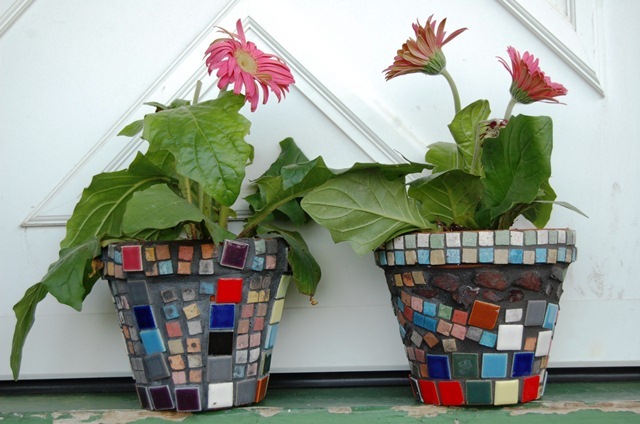 The business aim is to develop and apply these mosaic pieces on various objects and their sale. For example a table may be particularly simple and it can bring back three times its value if mosaic is applied on the countertop. Cons: - the development of portfolio models is needed and the remaining projects to be documented to avoid a static stock. Conclusion: It is an activity that involves costs and requires little imagination. The objects applied in a special mosaic pattern can be sold at high prices. 0 Response to "Mosaic tiling"